This universal foundation head attaches to the blendSMART2 rotating makeup applicator (sold separately). Spinning at 190 RPM, its gentle rotating motion effortlessly blends all formulations of foundation including liquid, crème or powder. Can be used as a secondary or replacement brush head. Say good-bye to embarrassing lines and streaks and see how the 360° rotation reaches all areas of your face and neck for airbrushed-like results every time. 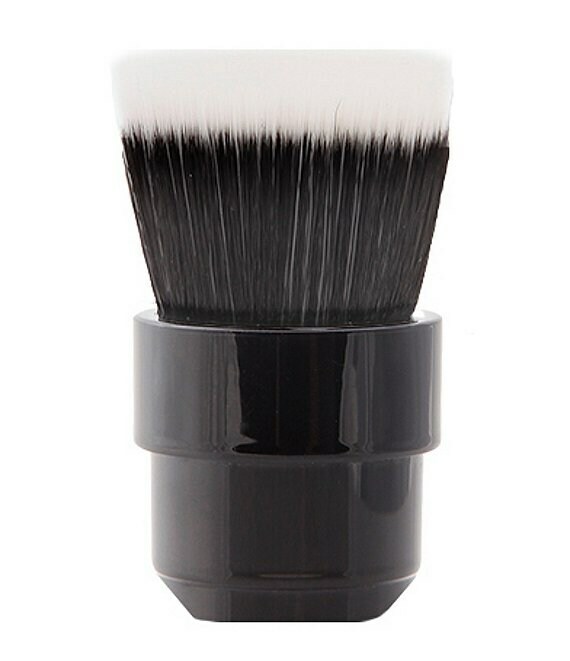 Not only is it a time-saving tool, but it also works for touching up or buffing out makeup mistakes.